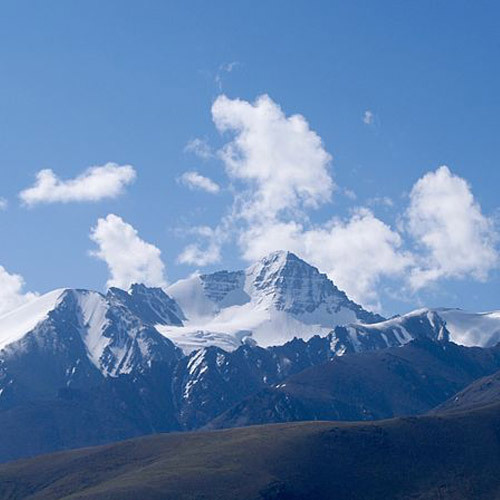 About Stok Kangri: At 20,182 feet, Stok Kangri is the highest mountain in the Stok range of Himalayas, Ladakh, which offers one of the most challenging yet conquerable routes in this range. From the top, one gets an absolutely stunning view of the Zanskar, Karakoram, Ladakh Range, as well as Saser Kangri, Indus Valley and Leh city. This mountain adventure takes you into the misty heights of Stok Kangri, the highest peak in the Himalayas which can be summited without mountaineering experience or technical training. It is a great choice for moderately experienced trekkers who have some experience with treks over 13000 feet. Climbing to the summit of Stok Kangri involves climbing a steep slope covered in scree, and walking over a sharp rocky ridge. 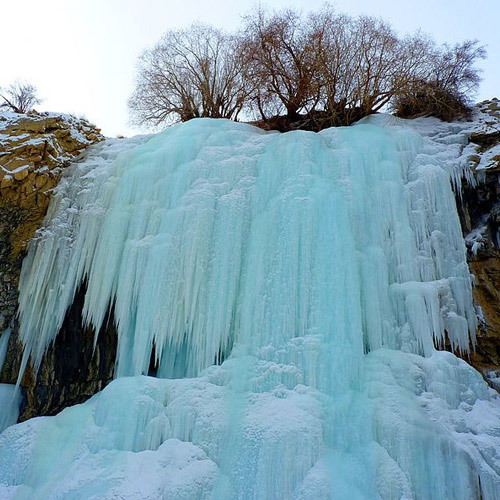 Depending on the weather conditions, you may see some snow or ice at the top of the mountain. The glamour of scaling a summit this high in the Indian Himalayas attracts trekkers from around the world. The first two days of the trek are scheduled for you to explore the scenic town of Leh, visiting the local markets and the famous monasteries, allowing you to acclimatise to the elevation. Stok Kangri trek blogs tell stories of some trekkers not being suitably well prepared for the changing weather throughout the trek (with freezing temperatures at the summit) and the high altitude. Although the peak itself is not difficult to climb, the height gain is roughly 19700 feet in just 10 days so the key to completing this trek successfully lies in being well prepared i.e physical fitness, carrying the right trekking gear and warm clothes as well as giving your body enough time to acclimatize. 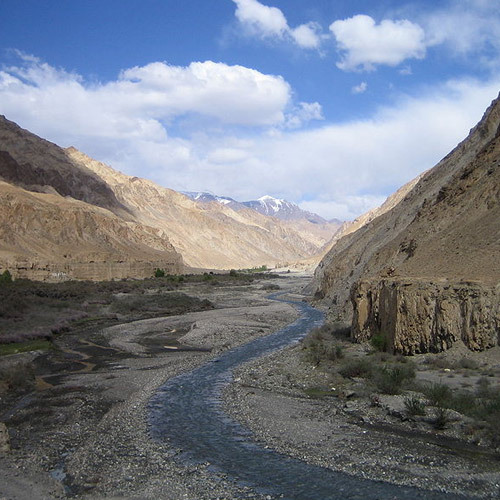 At different stretches of the Stok Kangri expedition, the oxygen levels differ, and therefore the itinerary provides ample time for acclimatization. The challenges of thin air, high altitude and unpredictable weather make this an adventure like no other. 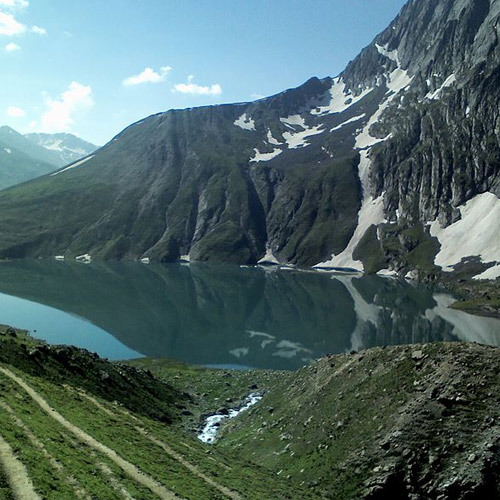 The early section of the trek takes you through beautiful mountain scenery, and you'll camp at gorgeous campsites. The Stok Kangri base camp itself is stationed at a staggering 16,300 feet with fantastic views all around. From here, the climb becomes steep and the air thins, posing a thrilling challenge for trekkers. On the day of your summit attempt, you'll start trekking just after midnight, using headlamps in the darkness. The mountains look completely different at night, with the sounds of nocturnal animals all around. 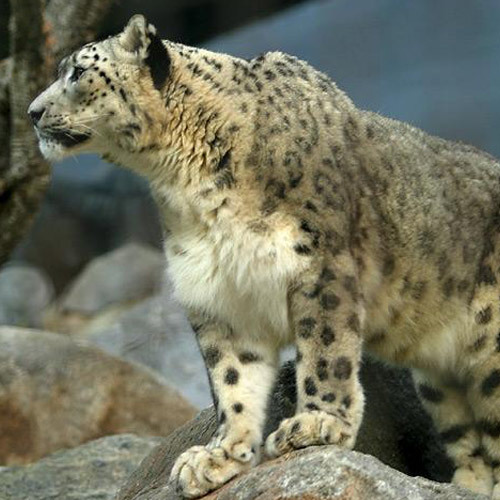 You can expect to negotiate boulders and scree-laden ridges for this section and will cross the beautiful Hemis National Park that is renowned for the endangered snow leopard. The sun rises as you approach the summit, lighting up the glaciers and peaks around you, making this one of the most memorable experiences of your life. If you're going on Stok Kangri expedition in May or June, you can expect to see snow, but as the months advance to July or August, there is less snow. One of the more challenging treks in Ladakh, this Stok Kangri trek is not for the faint-hearted. Over a 7-day itinerary, you'll find yourself trekking through patches of thick snow as you gaze at a horizon lined with the snow-capped mountains of the Stok range. Your efforts will be rewarded as you climb up to an altitude of 20,187 feet and summit the Stok Kangri peak to get breathtaking views of the desolate Indus Valley. This is one of the few treks in the Himalayas that takes you to altitudes above 18,000 feet without requiring any mountaineering equipment. 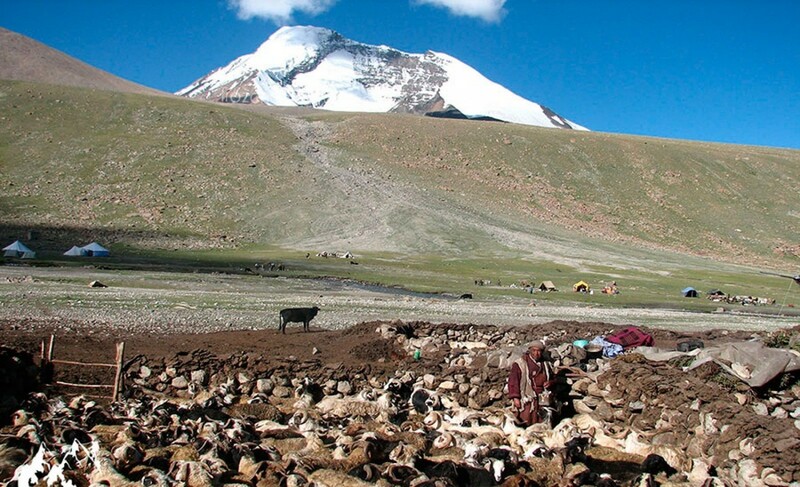 On this trek to Stok Kangri, you'll trek through a difficult trail, often swamped with snow. It is recommended that only trekkers with prior experience of high-altitude trekking attempt this trek. Not the easiest, yet the most coveted, the Stok Kangri trek takes you to the soaring altitude of 20,000 feet! From this height, you'll be able to see the entire Karakoram Range, a majority of the iconic Himalayan peaks, and the whole of Leh along with its surrounding regions! The highlight of this Stok Kangri trek however, is that you can get to this height without any technical mountaineering expertise. You'll get to the base camp of Stok Kangri within 2-3 days of trekking, while it takes much longer to get to the base camp of any other peak of this height. All along this trek, you'll see the barren beauty of Ladakh; the snow capped mountains, and the boundless stretches of icy desert. If climbing the highest peak in the Stok Range isn’t enough to get your adrenaline rushing, then we don’t know what is! At 20,000 feet, the Stok Kangri peak is a bucket-list trek for many, not just because of its height, but because of its magnificence. It's the only trek to this altitude that you don't require any technical mountaineering knowledge for. An added bonus is that for a peak so high, it would take you longer to get to the base camp. Here, you'll be at the base camp in two days. Of course, there are spectacular views of Ladakh's cold desert all along, and you'll have the thrill of a night climb in the snow. At 20,182 feet, Stok Kangri is the highest mountain in the Stok range of Himalayas, which offers one of the most challenging yet conquerable routes in this range. At different stretches of the trek the oxygen levels differ, and therefore the trek offers ample time for acclimatization. This is an ideal prep trek for enthusiasts who eventually intend to conquer tougher summits. IMPORTANT: This is not a fixed departure trip, so a minimum group size of 5 pax is required to make a booking. This will be a private trip, just for your group. Porters and mules for carrying common luggage like ration, tents, utensils etc. This mountain adventure takes you into the mystic heights of Stok Kangri, the highest peak in the Stok range. At an incredible height of 20,000 feet, a successful summit of Stok Kangri wins you instant bragging rights! 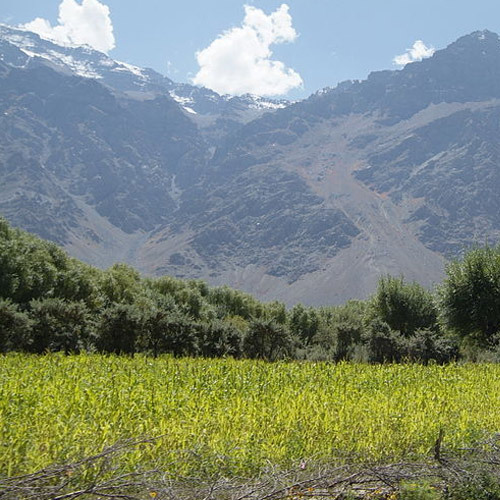 The first two days of the Stok Kangri trek are scheduled for you to explore the scenic town of Leh, allowing you to acclimatise to the elevation. The early section of the trek takes you through beautiful mountain scenery, and you'll camp at gorgeous campsites. From base camp, the trek to Stok Kangri becomes steep and the air thins, posing a thrilling challenge for trekkers. On the day of your summit attempt, you'll start trekking at 1 a.m., using headlamps in the darkness. This is a real adventure! The mountains look completely different at night, with the sounds of nocturnal animals all around. You can expect to negotiate boulders and scree-laden ridges for this section. The sun rises as you approach the summit, lighting up the glaciers and peaks around you, making this one of the most memorable experiences of your life. IMPORTANT: This trek to Stok Kangri is a great choice for moderately experienced trekkers as it doesn't require technical knowledge of mountaineering, but you should have some experience with treks over 13,000 feet. The Stok Kangri trek is a pretty tough one, and only those with some experience of high altitude treks are advised to attempt it. Although the peak itself is not difficult to climb, the height gain is roughly 19700 feet in just 10 days, so this route takes you for a few days trekking through a pass to give you time to acclimatize. It’s also one of the most popular high altitude treks in the Himalayas, and brings climbers from around the world every year. The first couple of days are spent acclimatizing in Leh, visiting the local markets and the famous monasteries, after which you’ll set off for a week-long trek. The day of the summit attempt starts off in the middle of the night, with other trekkers from other teams, and you’ll trek in darkness for the first few hours. Note: Unless you are in good physical shape, you will NOT be able to summit on the final day, as it involves 12-15 hours of trekking to the top and back. Any costs arising out of unforeseen circumstances such as bad weather, landslides, road conditions and any other circumstances beyond our control. Jain food can be arranged if advance request is given.